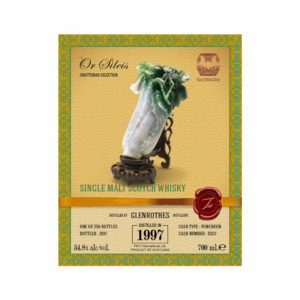 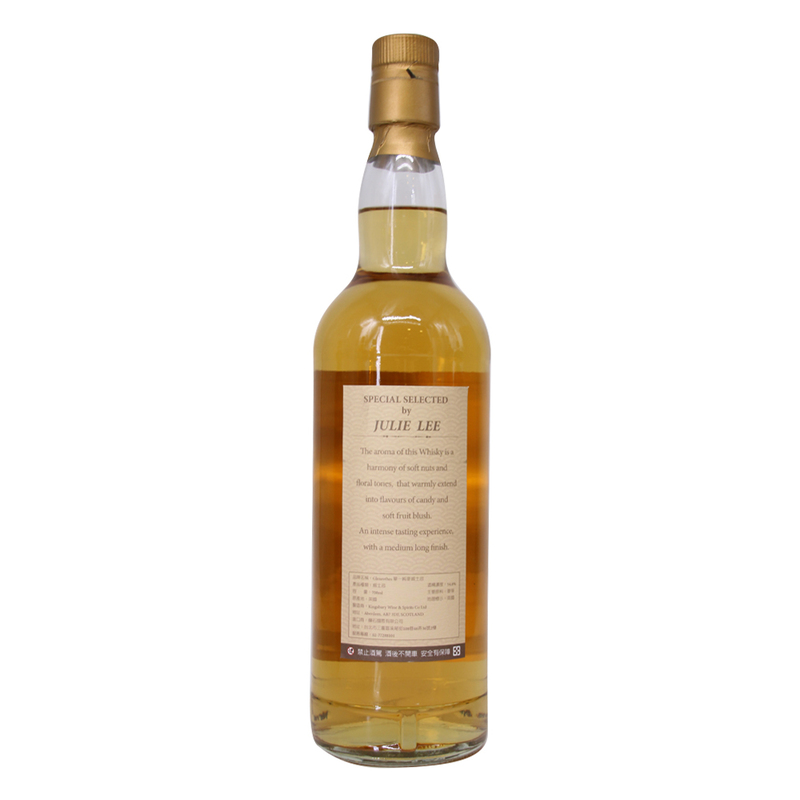 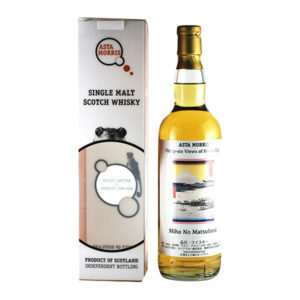 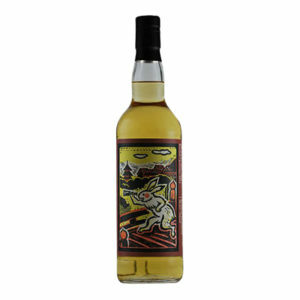 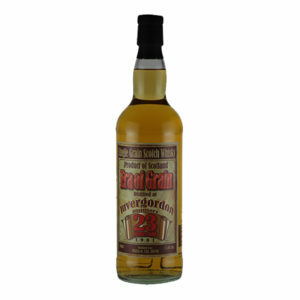 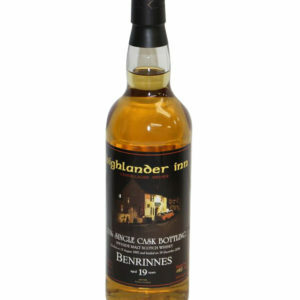 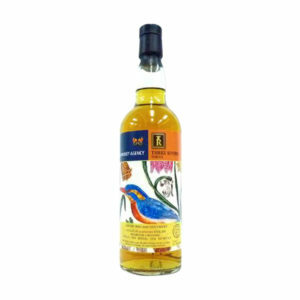 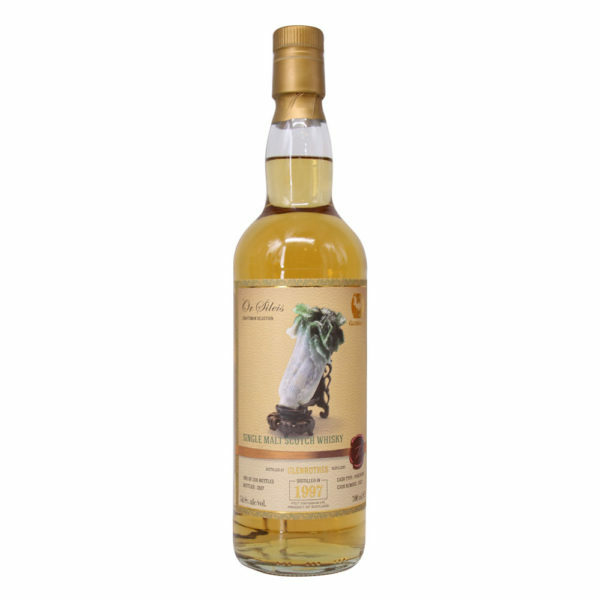 A fantastic Glenrothes 20 Year Old that has just been released solely to the Taiwanese market. This incredible whisky was distilled in 1997 and bottled in 2017 after 20 years picking up delicious notes from the puncheon cask it was matured in.  It is part of Kingsbury’s Or Sileis label and it details the famous “Jade Cabbage” from Taiwan’s National Palace Museum on the label. 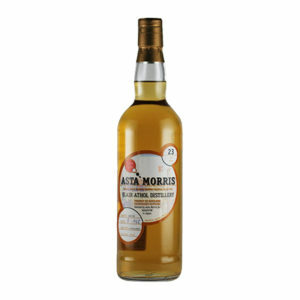 It’s an elegant, rare and highly limited whisky that is well worth getting your hands on. 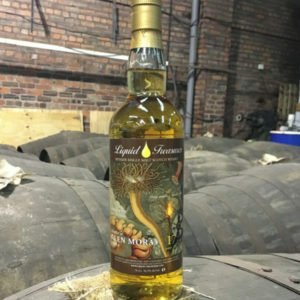 One of only 356 bottles released.